Merging duplicate records in your family tree is important. 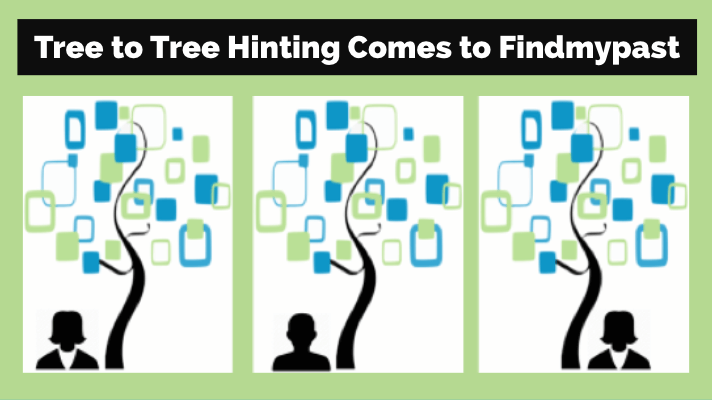 Perhaps you have inherited a giant genealogy file (GEDCOM) from a relative. What now? 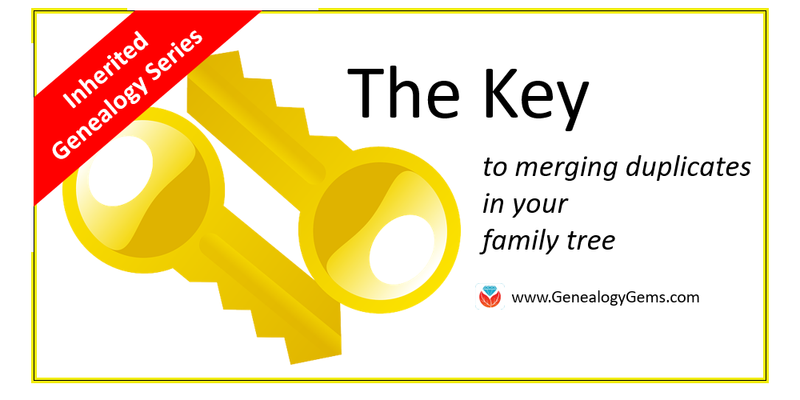 Follow along in our series on Inherited Genealogy Files as we talk about how to merge the duplicates in your family tree. Have you cleaned up your family tree lately? Whether you have inherited a genealogy file from a relative or have been an avid researcher yourself, clean-up is necessary from time to time, especially as your database grows. When you sit down to do your genealogy research, the last thing you want to worry about are duplicate names. Duplicates can be distracting and confusing. 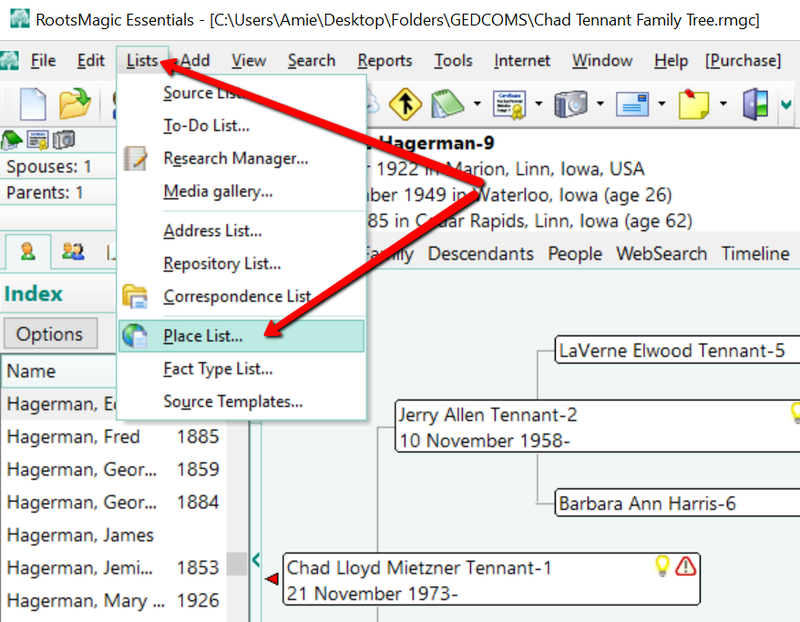 You may have inherited a genealogy file or files in the form of GEDCOMs. (Read more on what and how to use a GEDCOM file here.) 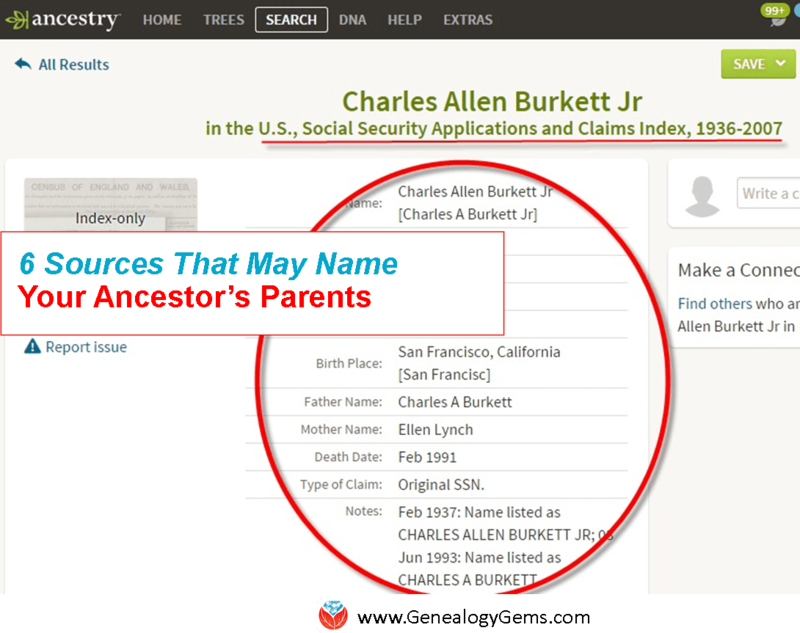 While inheriting this family history is great, it can also be a lot of work to clean-up, confirm the data, and add source citations where needed. 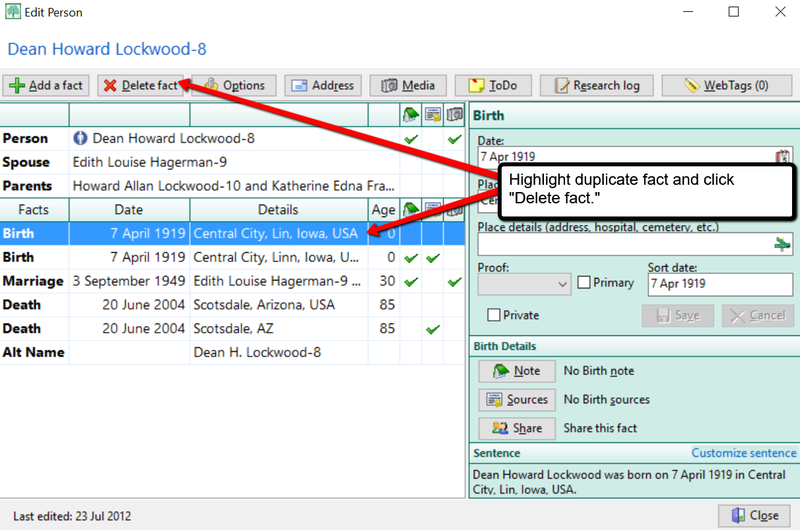 If you use RootsMagic or other similar software, it can be quick and easy to clean up duplicate names in your database. Start by running a duplicate search by clicking on Tools, selecting Merge, and then clicking Duplicate search merge. You can search for duplicates by surname or given name. You might consider running a duplicate search for sounds alike, as well. This is particularly important if you have merged two databases in which you and the other contributor may have used different surname spellings. When you are ready, click Search for duplicates at the bottom of the box. The system will tell you how many duplicates it finds and allow you to compare them one-by-one. 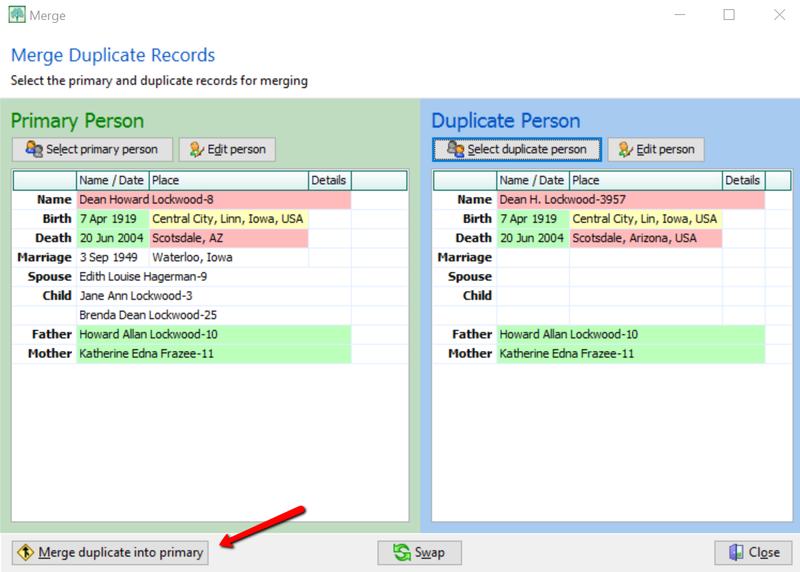 If you find a duplicate, the primary person will be on the left and the matching record on the right. Whichever record/person is most correct, use the Swap button to move that record to the primary position on the left. If you feel these are a match, click Merge duplicate into primary at the bottom left corner. You have now merged these two individuals. It should be noted that you do not actually lose any of the data of the duplicate person. If I find Dean Howard Lockwood in my index and double click on his name, a pop-up window appears and I see he now has two birth and death entries, however. To fix this, click on the duplicate fact to highlight it, then click Delete fact at the top. You may not have considered cleaning up the duplicate places that exist in your file. For example, perhaps Great-aunt Susie liked to use the old format for place names. [i.e. , Ross County, Ohio] Notice the comma before the county name Ross. This was the way in which genealogists used to indicate Ross was the name of the county. Now, we use the more recent accepted format and change that to: Ross county, Ohio, United States. You can quickly merge these two places into one by clicking Lists at the top left, and choosing Place List. Now, choose the place you would like to fix and double click it. In the pop-up window that appears, simply type in the place name as you desire it to appear in your database. In the example above, we have changed , , Kentucky to Kentucky, United States and clicked OK. But wait, there’s one more step! You may notice your list now shows duplicates of Kentucky, United States or some variation. 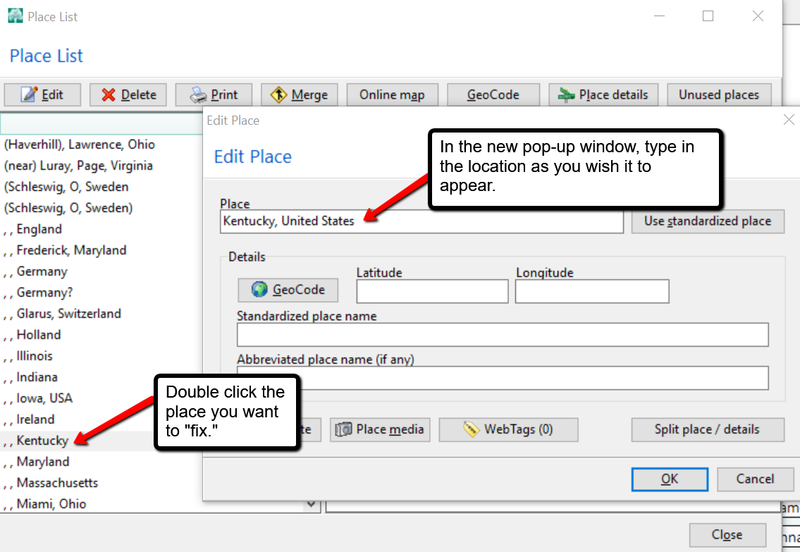 To fix that problem, click on the merge button at the top of the Place List pop-up window. A new window will pop-up and you can choose all the places you wish to merge together. 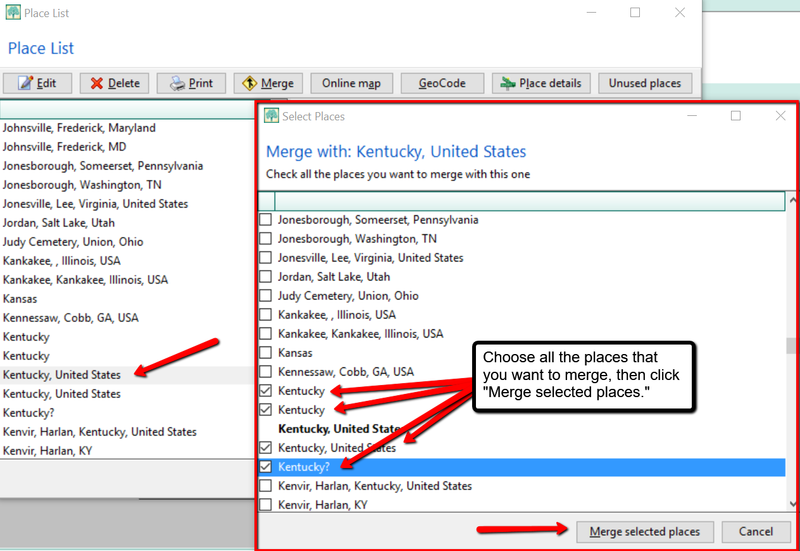 Then, click Merge selected places. 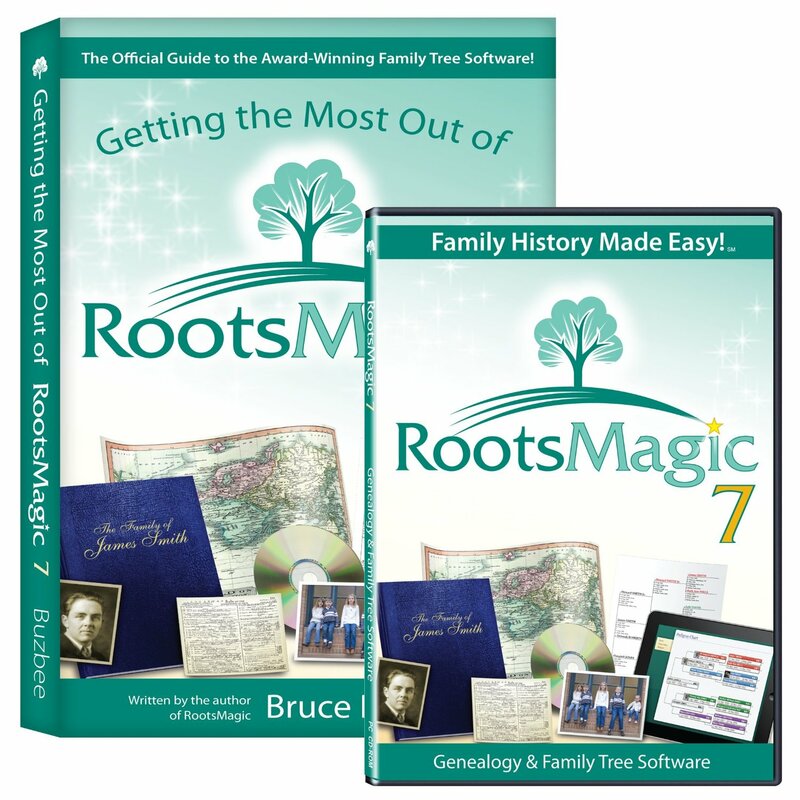 RootsMagic is the genealogy software used and recommended by Lisa Louise Cooke and The Genealogy Gems Podcast. You can purchase this amazing software from the Products We Love tab in our store or by clicking on the RootsMagic 7 image link. When you use our affiliate links, you are helping to support the free Genealogy Gems Podcast. Thank you!